More men are turning to cosmetic surgery and treatments in pursuit of boyish glamour. Just two weeks after Ye Xiaobin underwent double eyelid surgery, the 26-year-old already had his sights set on the next step in his quest for a more sculpted and delicate appearance: a facial contouring procedure and facial liposuction. 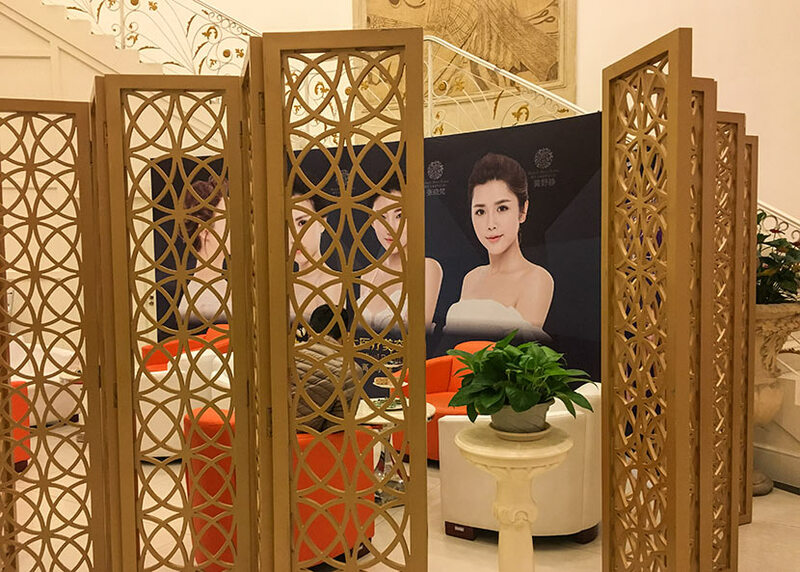 Hailing from Fuzhou, the capital of eastern China’s Fujian province, Ye has traveled all over China for a dazzling array of cosmetic surgeries and treatments. He often posts online about his experiences, and many young men who share his interest in beauty look to him for advice. Ye is one of a growing number of men in China seeking medical help to change their appearance. Some want to build their self-confidence, while others hope to improve their odds in job hunting or dating. A few say they simply want to please themselves. Many ask me if I’ll get addicted to cosmetic surgeries. Let me ask you: If you find a dish tasty, will you try it again? Male clients accounted for 21 percent of Chinese cosmetic procedure consumers last year, compared to 17 percent in 2015, according to cosmetic surgery social networking app Gengmei, which boasts 18 million users. Almost a quarter of the nearly 800 billion yuan ($116 billion) spent on aesthetic medicine in the country in 2016 — including both surgical and non-surgical procedures — came from male consumers. The same survey by Gengmei — whose name means “more beautiful” in Chinese — found that eye bag removal, hair transplants, anti-acne injections, teeth whitening, and nose jobs were the most popular procedures for men. The aesthetic medicine industry is predicted to be worth 1 trillion yuan by 2019, making China’s market second only to that of the U.S. The thriving business has a lot to do with growing earnings, especially in the country’s urban centers. 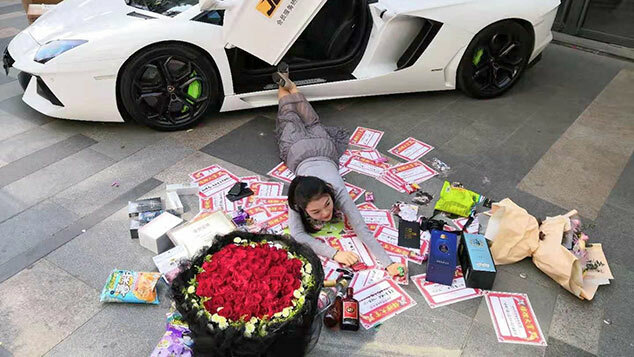 In Shanghai for example, local residents’ annual disposable incomes averaged 54,305 yuan last year, signifying a steady year-on-year growth of 8.9 percent. As people have more to spend — and more snapshots to show off on social media — they’re increasingly willing to consider getting some work done to improve their appearances. With plenty of marketing attention directed at female clients over the last decade, the industry is now shifting to target men. Aesthetics, too, have changed with the times. In the past, beauty ideals put less pressure on men than women, but in the era of fanaticism over “little fresh meat” — a Chinese phrase that refers to men who are young, handsome, and athletic — more men are feeling the heat. Liu says most clients are more concerned with youth than beauty. And surgeon Liu Xianchao believes this trend is growing: He only sees 20 to 30 male clients each year at his practice, just 1 percent of his annual total, but after 16 years working as a plastic surgeon in Shanghai, he observes that there are more men demanding anti-aging treatments compared to the past. ‘Men should focus more on their work than appearances,’ I thought then. Ye now has wide Western-style double eyelids, a tall and refined nose, and a sharpened jawline. 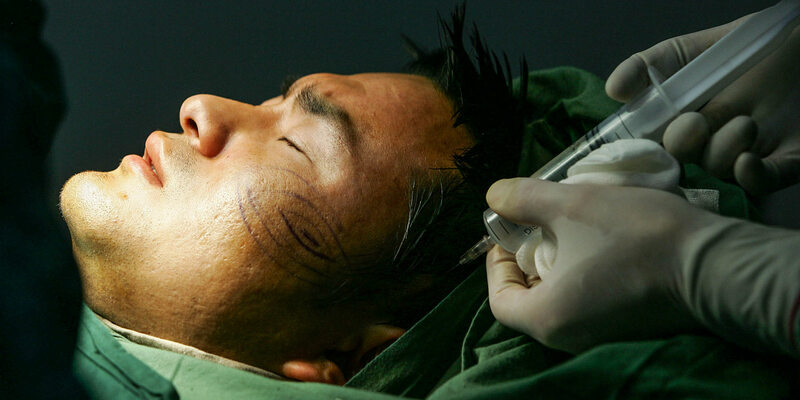 Since his first procedure — a hyaluronic acid injection in the nose five years ago — Ye has spent more than 300,000 yuan on a series of operations, including a nose job, chin augmentation, square jaw surgery, and sideburn hair transplants. Nearly all his income aside from what he spends on meals goes toward cosmetic procedures and skin care products. Ye is confident about his decisions, saying that the surgeries have not only made him more attractive but also helped him climb the career ladder. He feels that he was a poor teacher when he started out, but he was given many opportunities at work, even landing a leadership role. Ye knows that his colleagues have whispered comments behind his back about his appearance, though they have never raised the issue with him directly. Even those who make a living from people like him sometimes treat him with contempt. Aesthetic medicine first appeared in China in the mid-1980s, but it didn’t really take off until recently. In 2009, there were 2.7 million procedures performed in the country, but the number soared to 4.8 million in 2013. But while acceptance of cosmetic surgery is increasing among young people, industry insiders say that most people still consider it unacceptable for men — even in a modern city like Shanghai. Doctor Li Yufei from the 455th Hospital of the Chinese People’s Liberation Army in Shanghai admitted that he was surprised the first time he saw a male client in 2005, the year he became a plastic surgeon. “‘Men should focus more on their work than appearances,’ I thought then,” he says. Over the next 12 years, Li’s attitude gradually changed alongside society’s growing tolerance of and openness to cosmetic practices. Now he sees more than 100 male clients each year. “After I met and spoke to more of them, I started to understand that people are born with this fondness for beauty, and no matter whether they’re men or women, all of us have the right to make this choice as long as it is reasonable,” Li says. My choices haven’t had a negative impact on anyone else, so I won’t listen to people who want to talk me out of it. 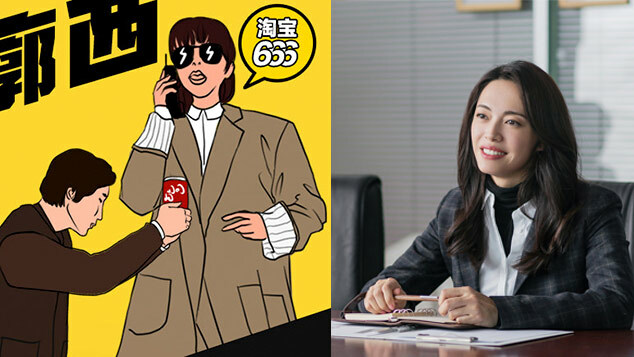 In a few cases, Li refused clients he felt had unreasonable expectations — for example, wanting to emulate a celebrity when they looked nothing alike, or adjusting their looks constantly because their preferences changed. “We definitely need to say no to such clients’ requests. Offering proper guidance is necessary in our work,” Li says. As psychological evaluation is not required except for gender transition surgeries, it’s up to the surgeon to assess whether a client’s desires seem reasonable. In some ways, the discrepancy between beauty ideals for young Chinese women and men is narrowing. Most of the male aesthetic medicine clients Sixth Tone interviewed did not mention wanting to appear more masculine. They used terms like “pretty” or “beautiful” regardless of whether they were talking about men or women, rather than terms like “handsome” in reference to male attractiveness. 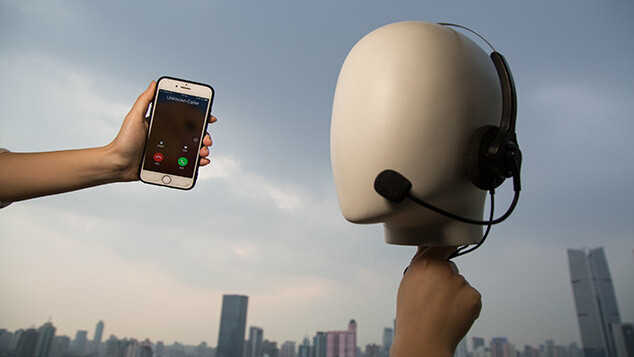 Gengmei founder Liu Di is confident that within just a year or two, male users of his app will double to make up 40 percent of all users. The increased confidentiality and anonymity of the online world allow more people to share their personal experiences, but many men aren’t yet ready to do the same offline. For many men, taking an interest in beauty is still a source of shame, and they’re afraid to speak openly of their desires and experiences. Lin Jiajian, a 20-year-old university student in the southern city of Guangzhou, told Sixth Tone that he chose not to mention his interest in cosmetic procedures to anyone because he didn’t want people to know that deep down, he’s not as confident as he might seem. Lin leads the university’s society of emcees, but his appearance bothers him when he’s onstage. Last August, Lin received an intradermal injection to improve his acne. Then in November, he went under the knife to have his nose substantially reshaped. His aspirations have changed alongside his appearance: Though he studies product and game design, he now dreams of becoming a cosmetic surgeon himself.